i created this weekly challenge to well, inspire me to try new things or things that i’m too apprehensive to try/do. this was inspired from one of the conversations i had with an officemate. in a way he challenged me to come to work wearing heels. i’m notorious in wearing flats or sneakers day in and day out. 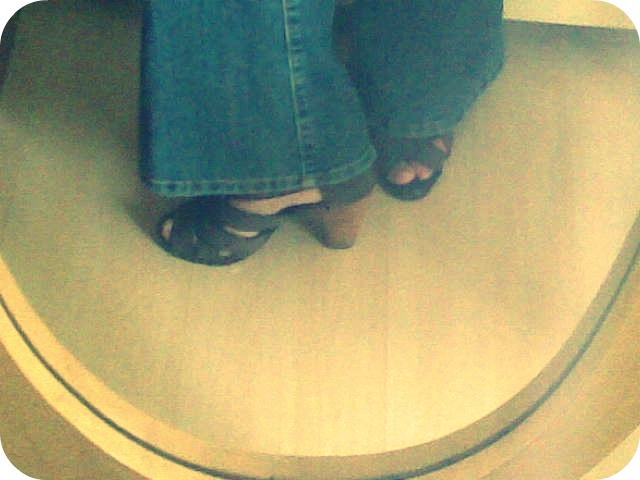 today i “unearthed” one of my heels. 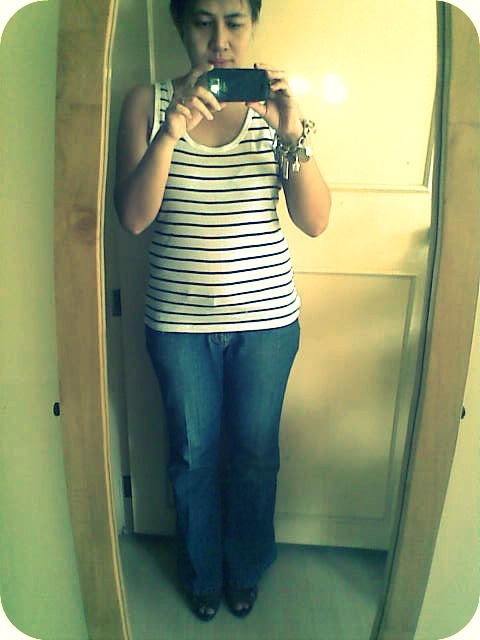 paired it with a striped tank top & jeans – which i was able to wear again after so long! 🙂 i wore this last wednesday btw. 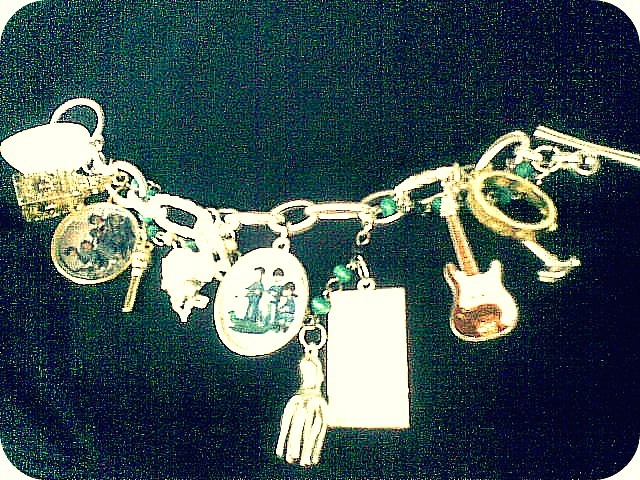 and as additional motivation; my beatles charm bracelet. hubby complimented me saying, he likes seeing me this girly and hopefully he gets to see more. now i’m thinking of the next challenge for next week. (wearing a dress would be too soon ok?) baby steps for now. * kerol if you’re reading this, this is how i look like now after Plana Forma. 🙂 nakakapag sleeveless na ulit! haha! 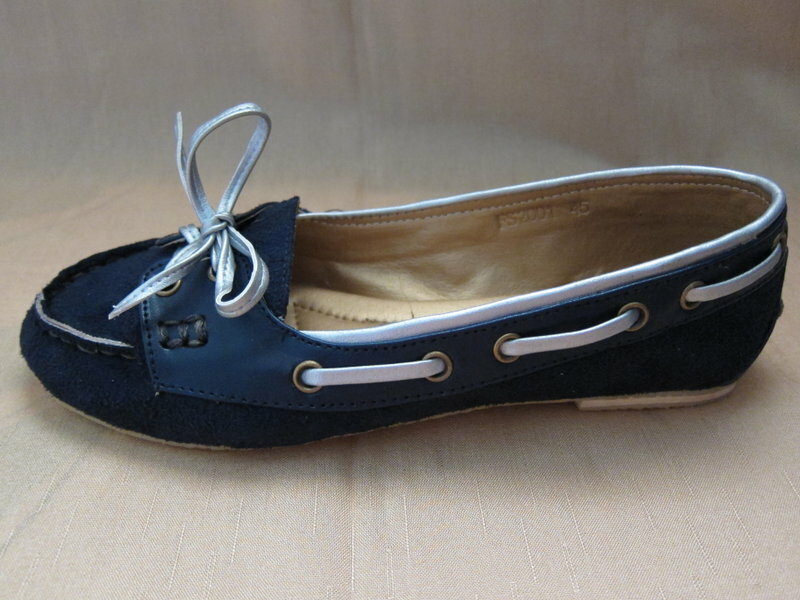 i love looking at shoes, other people’s shoes to be exact. i love the feeling of getting envious and hoping to own a pair just like theirs, especially if they’re heels since almost everyone knows that i’m the biggest klutz on heels. 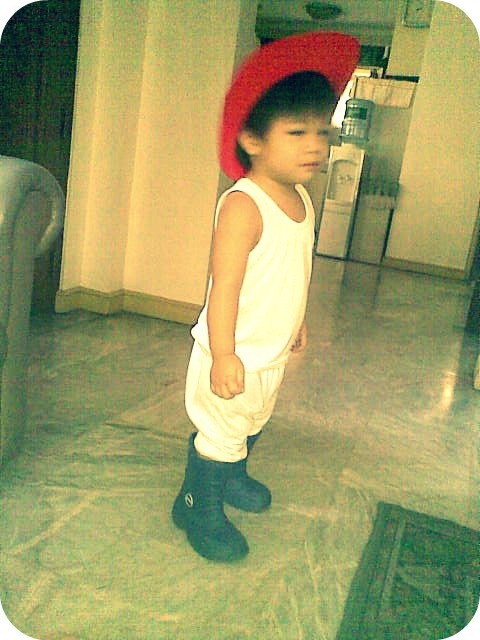 and i walk like a boy wearing heels. but i digress. 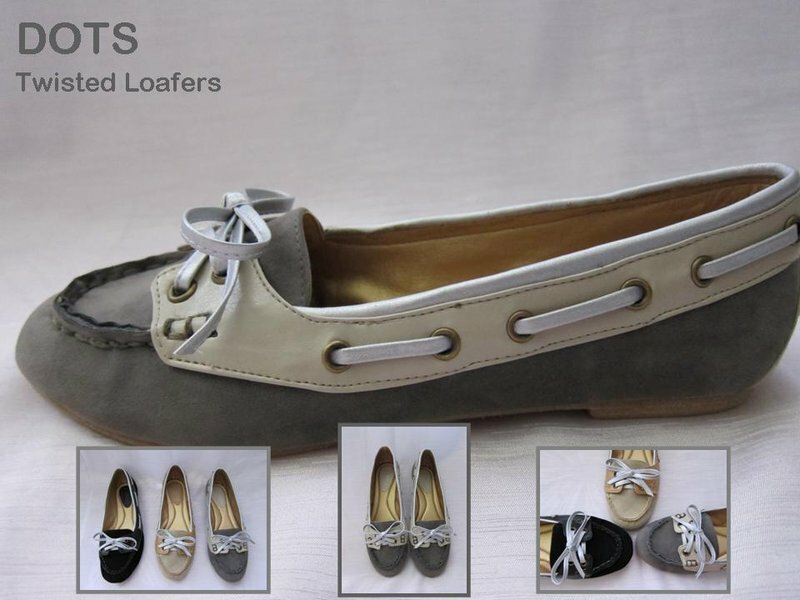 this morning while i was checking my blog feeds, i read Kikay Exchange’s post about these shoes. and just like her, i feel in love with them as well. now all i need is to decide which color.